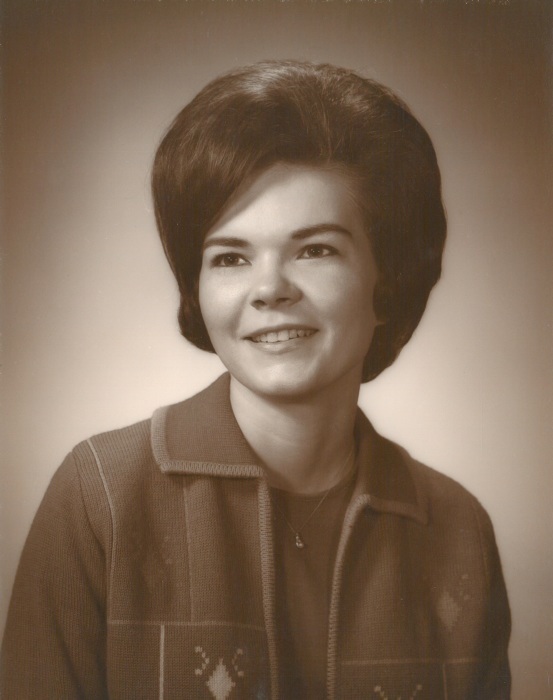 Graveside service for Carolyn Morris, age 76, of Sulphur Springs will be held at 2:00 P.M. on Sunday, January 27, 2019 at Shooks Chapel Cemetery with Tommy Senn officiating. There will be no formal visitation. Mrs. Morris passed away on Thursday, January 24, 2019 at Rock Creek Health and Rehab, Sulphur Springs, TX. Carolyn was born on December 11, 1942 in Sulphur Springs, to Benjiman and Cora Mae Morris. She married Donald Morris Sr. on May 13, 1974 in Durant, OK, he preceded her death in 2013. Carolyn worked as a CNA. Carolyn was preceded in death by her parents; husband; son, Donald Morris, Jr; grandson, Gavin Pierson.